Oh my goodness! 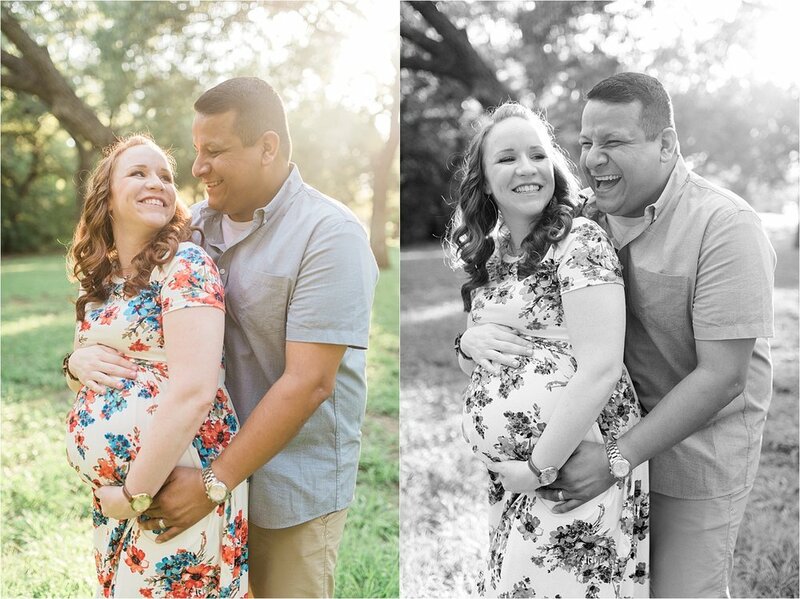 I absolutely loved this family/maternity session with The Enriquez a few weeks ago! Rebekah and her little family was seriously the absolute perfect family I've had in a while. 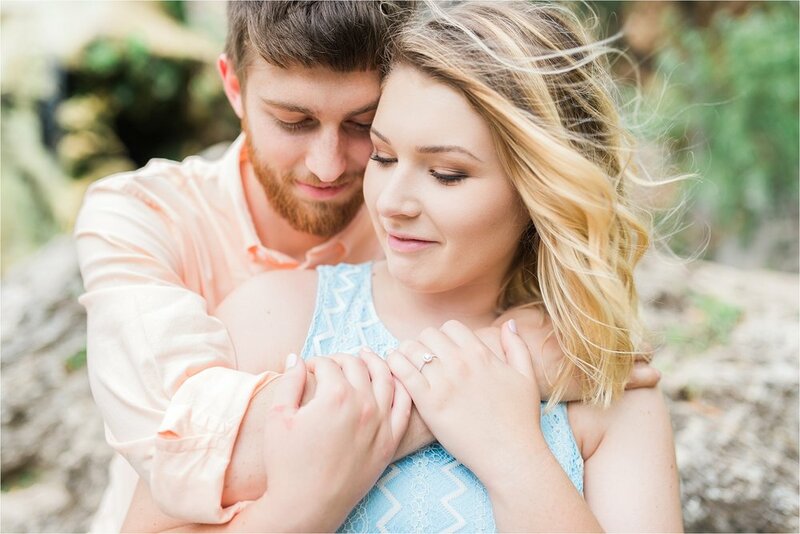 They were so easy going and so full of love for one another - and if you know me, I love capturing that kind of connection! 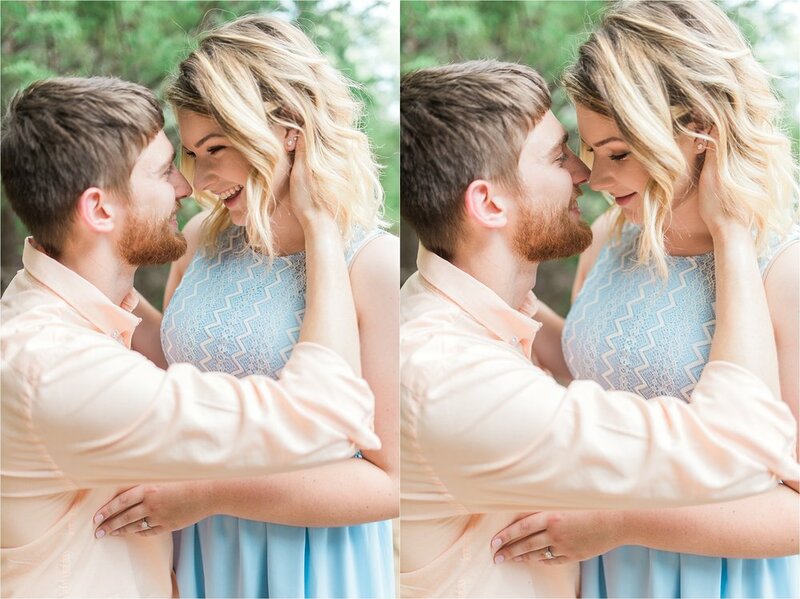 I'm excited to share a few of my favorites and hope you all will fall in love with them just as much as I did!